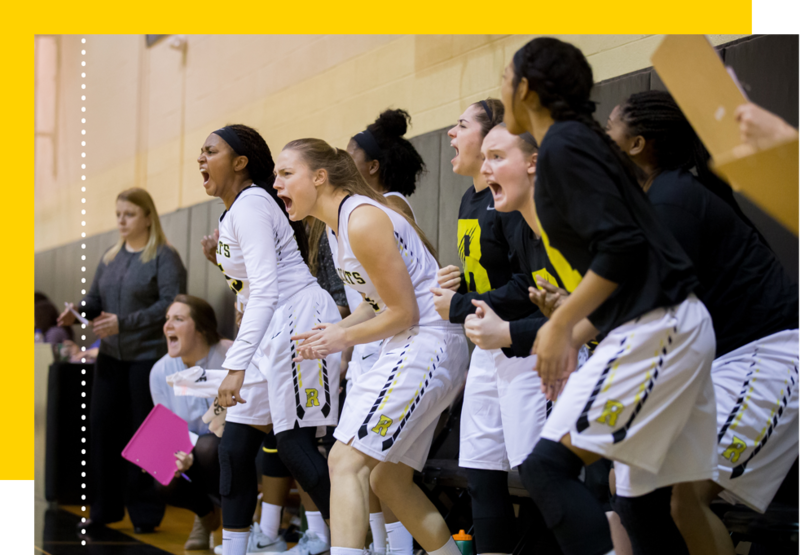 Launch your future at powerfully small Randolph College. 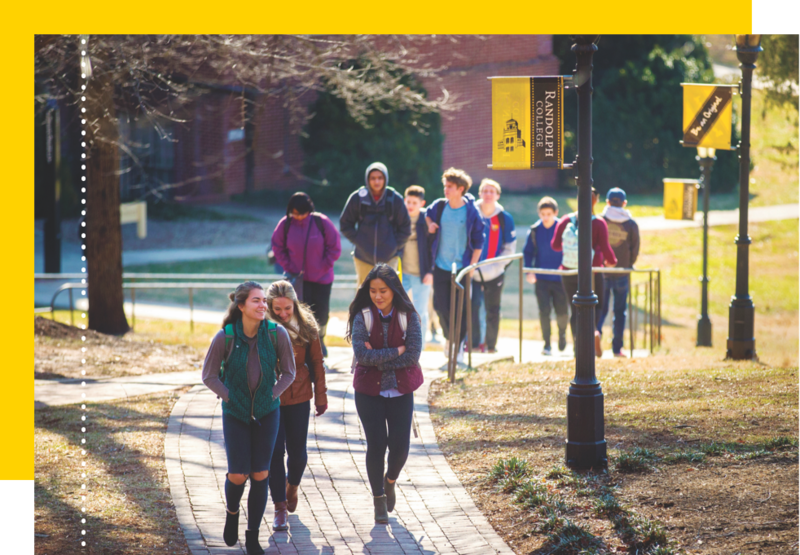 A nationally recognized, private-school experience is more affordable than you think at Randolph College. Achieve your goals with exceptional academics that combine liberal arts, science, and career preparation. You’ll also acquire real-world experience in internships at top employers like GE, the Mayo Clinic, and the Smithsonian. 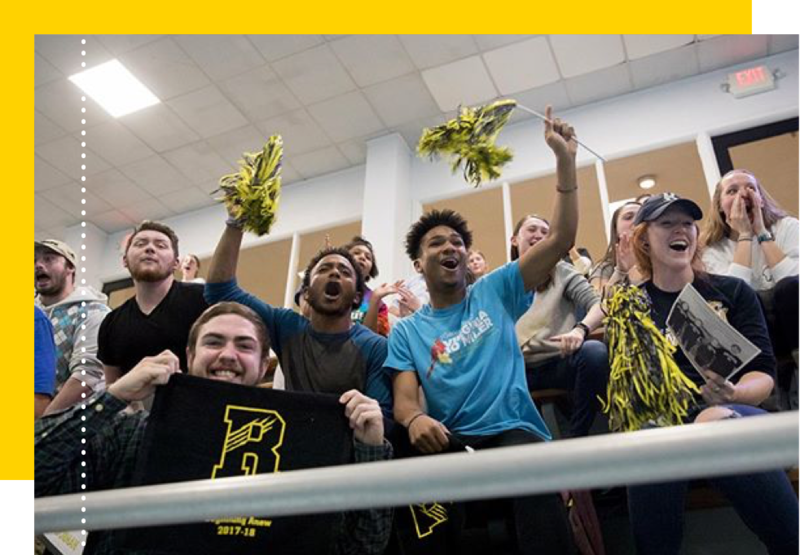 From timeless traditions, like the Even and Odd rivalry, to residence halls The Princeton Review calls “palaces,” you’ll love being a WildCat. You’ll also enjoy our student clubs and organizations, NCAA athletics, and vibrant college town of 16,000 students. Benefit from a private-school education that your family can afford. We offer a wide-range of financial aid, including scholarships up to $30,000 per year. In fact, our average out-of-pocket costs are just $19,728 — less than most state schools. Our small size will ensure you receive the personal support needed to stay on track. You'll enjoy exceptional private-school academics at a public-school price. Gain valuable practical experience in just about any career field. Achieve success with a well-rounded and career-focused education.